In today’s blog post I’m going to be sharing you with you a Autumn/Winter inspired make-up look where I also chatted along the way. 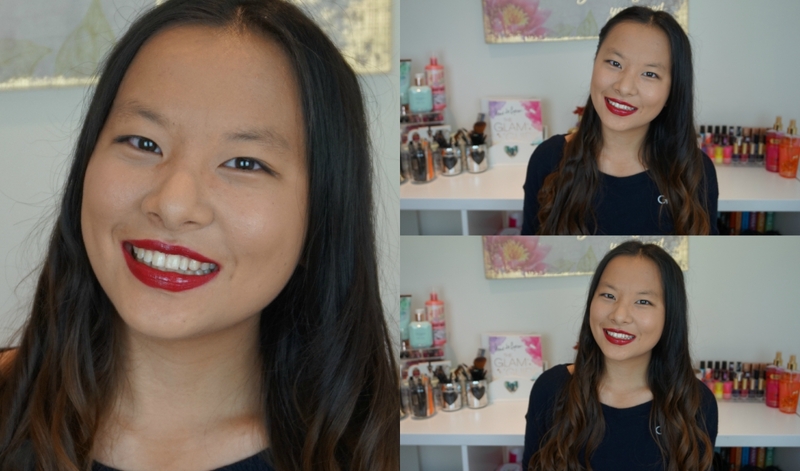 This was the first time I’ve done a chatty make-up tutorial but I enjoyed it quite a bit actually. I think I may even do more of them in the future. If you liked this video please give it a THUMBS UP and make sure to SUBSCRIBE. "Wishlist | Mid-Week #15 Books"
"Things I’m Looking Forward To This Autumn"